Stingray Digital Group Inc., (TSX: RAY.A; RAY.B), a leading business-to-business multi-platform music and in-store media solutions provider, today announced the appointment of Mariana Ferreira as Business Development Director, Latin America, reporting directly to Alejandra Olea, General Manager, Latin America of Stingray. In this newly created role, based in Miami, Mrs. Ferreira will support the growth of the company in Latin America by identifying new distribution and strategic partnerships for Stingray’s digital product portfolio. She brings to Stingray over 10 years of business development, forecasting and planning experience in mobile. 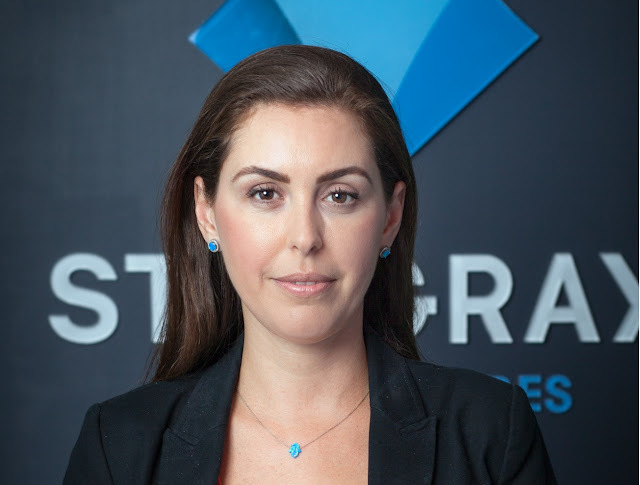 “We are really excited with this new position and the addition of Mariana to the Stingray Latin America team,” commented Alejandra Olea, General Manager, Latin America of Stingray. “Mariana has a great deal of expertise in music distribution and forging strategic relations throughout Latin America, two key components for the growth of Stingray in the region,” Olea added. More recently, Mrs. Ferreira served as Senior Director of Business Development at BLU Products, where she was responsible for doubling the number of carrier partners in one year and increasing customer engagement to 80%. Prior to that, Mrs. Ferreira also held the positions of Muve Music International Business Development and Account Manager at AT&T’s Cricket Wireless; Value Added Services Product Manager at T-Mobile USA; and Customer Relationship Management Analyst at TIM Brasil. Mrs. Ferreira holds a Master in Business Administration from UCLA, and a Bachelor of Science degree in Electrical and Computer Engineering from Universidade Federal do Rio de Janeiro. Mariana Ferreira Stingray Digital Group Inc.